Berlin is a hot spot of Europe. Its unique energy draws people from all over the world. 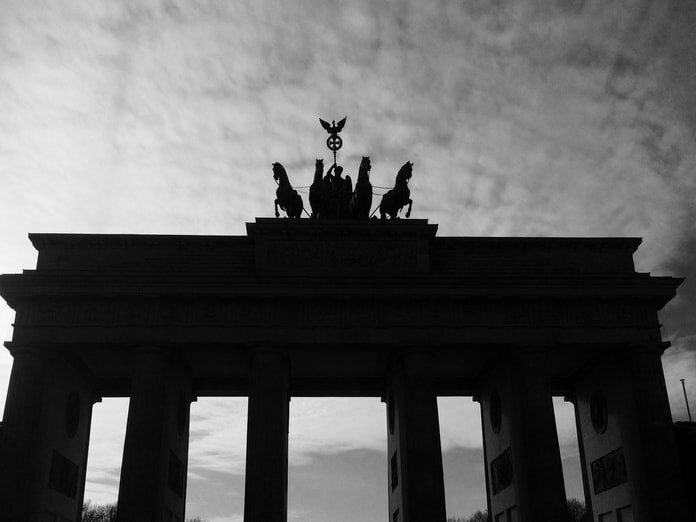 There are many preconceived ideas of Berlin. Basically, you’ve got to go there for yourself. There are many great, scattered neighborhoods to enjoy in Berlin. But to get a core perspective of the city, you can start in the center. 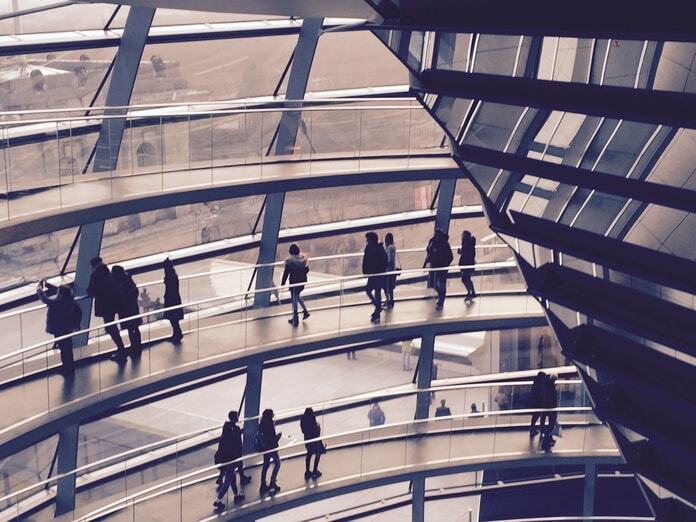 Of course, you can take a free walking tour of Berlin. You can also take the number 100 bus, which passes many of the main landmarks. Or, take a typical tourist route yourself. 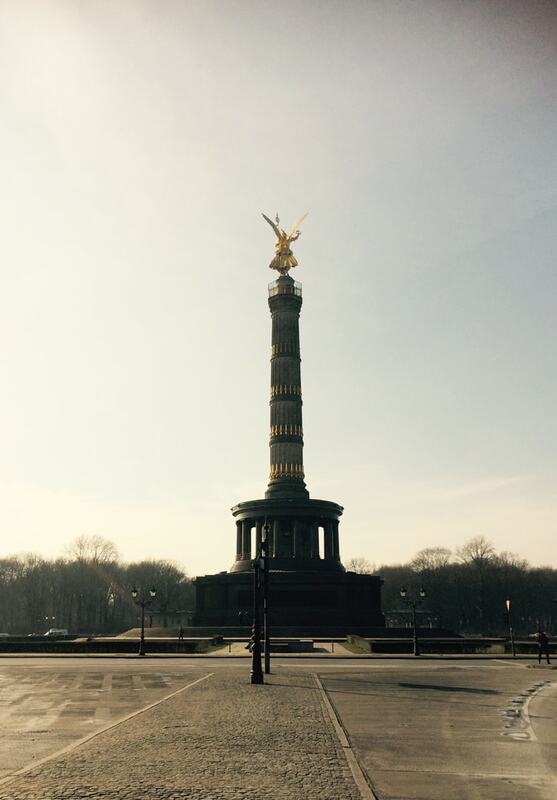 The Victory Column is an easily spotted landmark. It stands 220 feet tall with a bronze statue of Victoria, the Roman goddess of victory at the top, made to celebrate Prussian victory in 1864. Tiergarten, the large inner-city park in the center of Berlin, surrounds the monument. 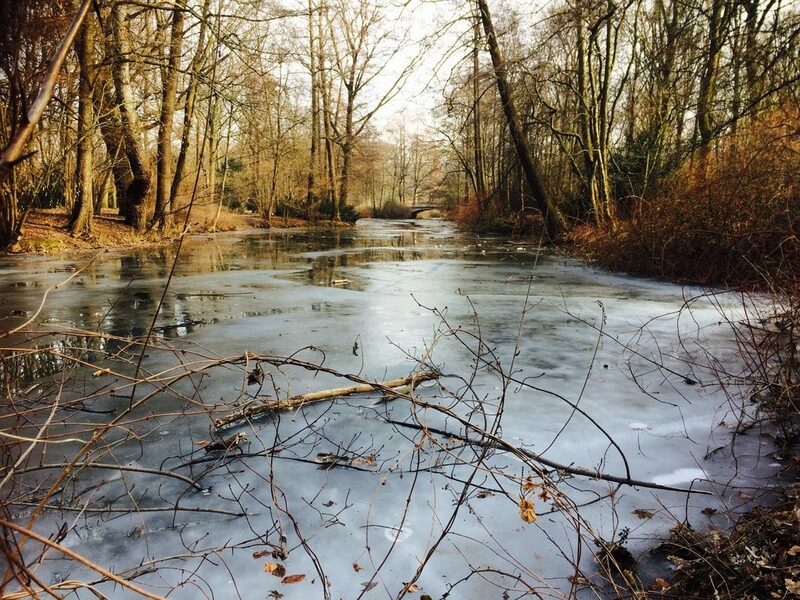 An exceptionally large, forested space In the middle of the city, it is a beautiful place to walk and enjoy. Follow one of the stretched avenues or winding wooded paths to the eastern edge. 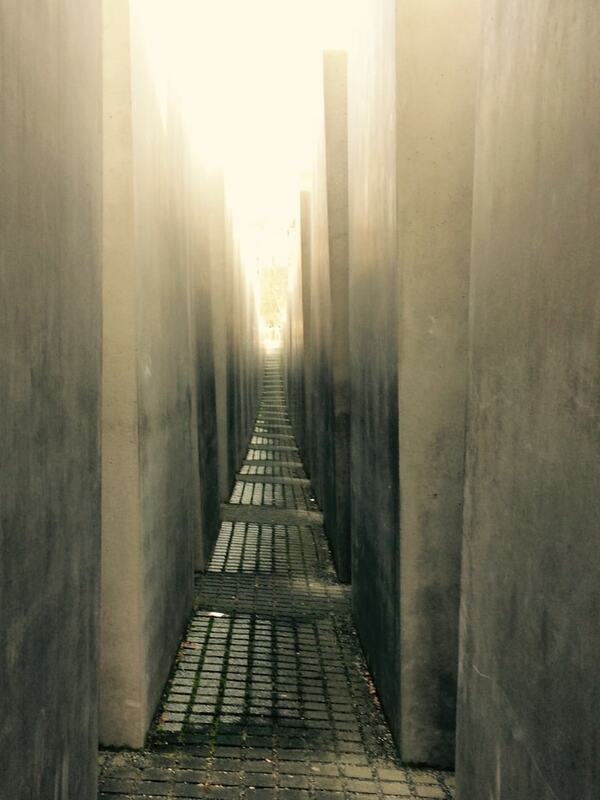 Here is the Memorial to the Murdered Jews of Europe. It’s another main feature of Berlin. 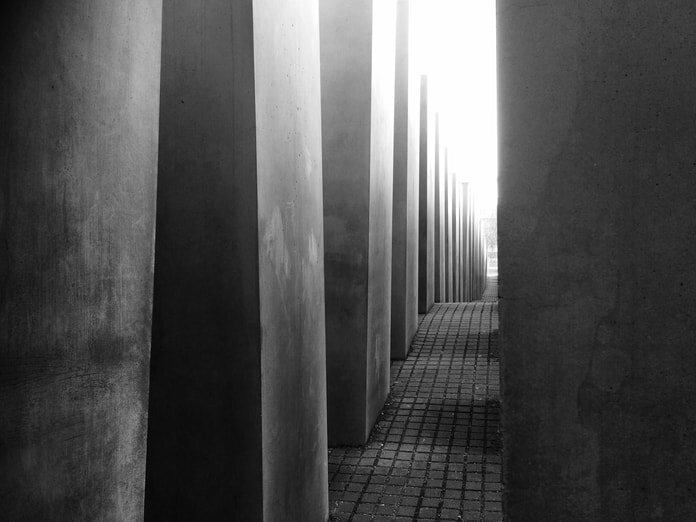 As a memorial to Jewish victims of the Holocaust, it includes 2,711 concrete slabs, reminiscent of coffins, each with an individual presence through changes in height and width. It’s unique in many ways. There’s no central point, no single focus of remembrance. It has thousands of different perspectives. The wave-like pattern of the stones and sloping paths create an immersive space, one in which you quickly get lost. Nearby, there is also a Memorial to Homosexuals Persecuted Under Nazism. 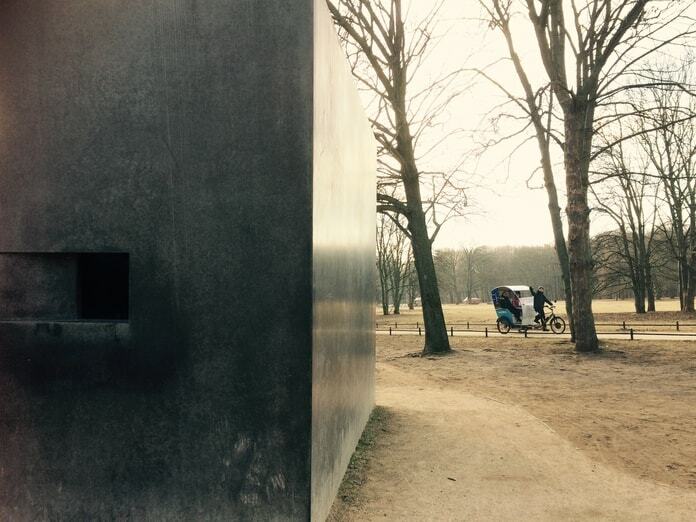 It is a plain and solid concrete cube, remembering the tens of thousands of homosexuals killed during the Nazi regime. Following the edge of the park, you can then see the famous Brandenburg Gate. 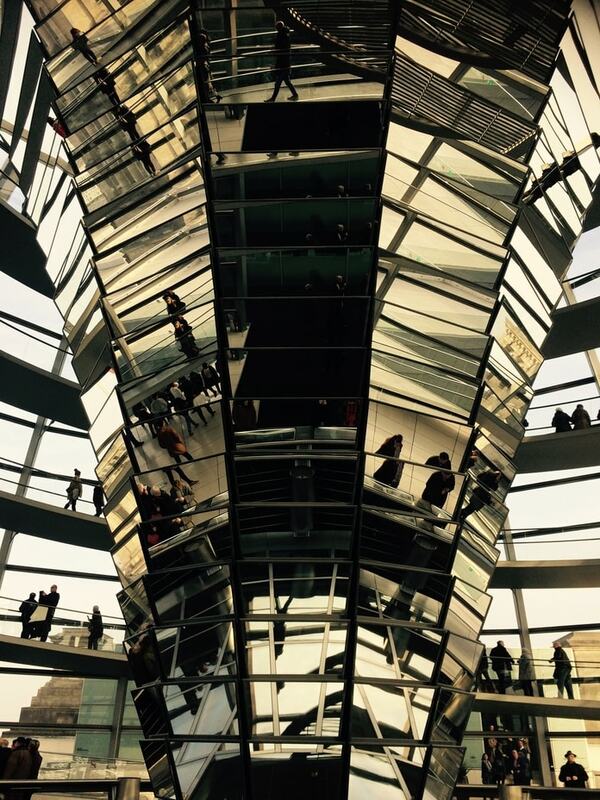 It’s an epic structure and one of the most known landmarks of Germany. Built in the 1700s, the gate has marked many stages of German history, symbolizing power and division, as well as peace and unity. From here, you can walk to the Parliament. The Reichstag Building is the seat of the German Parliament. You can get paid guided tours around the whole building. But to go up to the dome is free. You just need to book in advance, go through security and show ID. It’s a great idea. 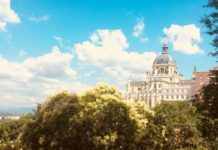 Not only do you get an insight into Berlin history and a view of the main chamber, but you witness stunning panoramic views of the city from the top. It’s a spectacular design. Made of glass, the dome lets in natural light through its windows, controlled by a shifting sun shield that moves with the sun. The result is soft, reflected light throughout the building. A central cone stands in the center, plated with mirrors. Circling the bottom are plaques of information, telling the history of German parliament, from its origin, through both World Wars, the Cold War and to present day. You also get a free audio guide with your visit. 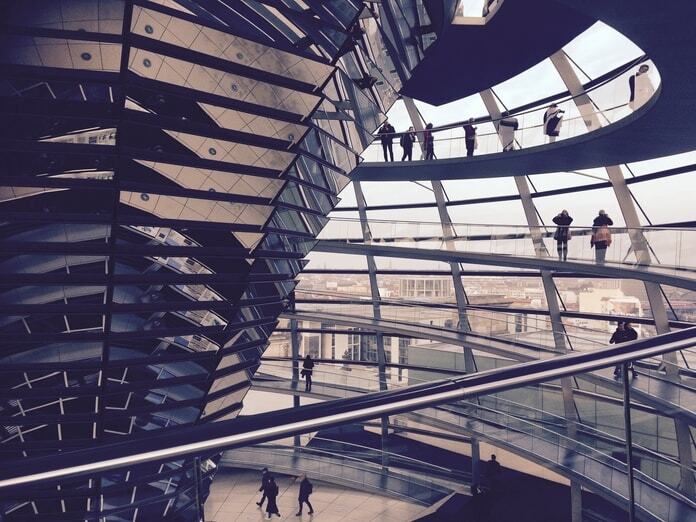 Walking up the wide spiraling stairs, you start to see significant buildings and landmarks through the glass. The walkway gives a 360 tour of the city. At the top, you get an incredible view over Berlin. You can even walk onto the roof in the open air. The top of the dome is open. When it rains, the water filters in and lands in the central cone, which carries the water through the building. By looking straight down, you can see the purple chairs of the main chamber below. 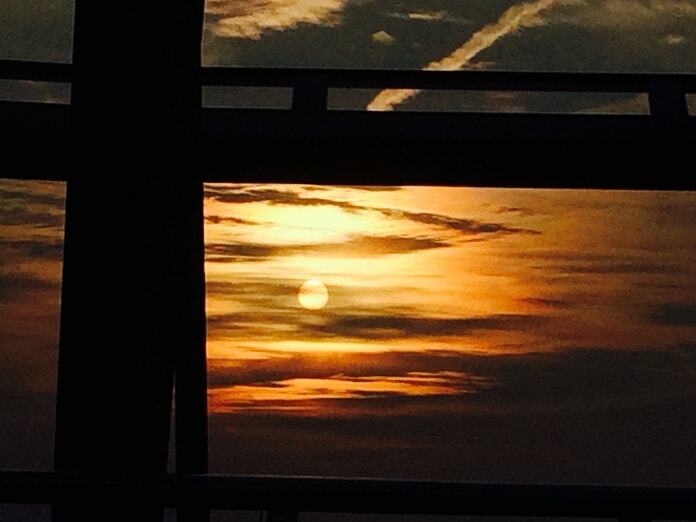 We stayed to watch the sunset, dazzling red and long over the flat city. Berlin is an exceptional city in that it’s scattered with forests and lakes. The city merges with nature, spreading wide instead of high, and going around the natural features. So it’s great for taking a walk without having to journey out of the city. 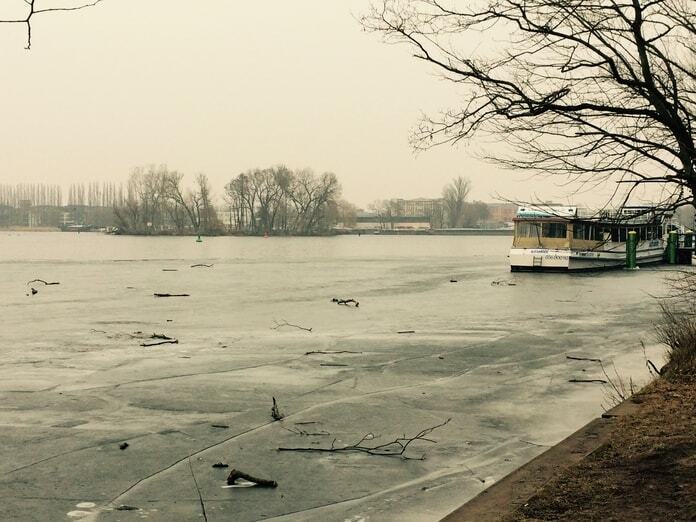 They say that Berlin has all four seasons. Sunny and hot in the summer. Falling leaves and bright colors in the autumn. Cold and snowy in the winter. Light and fresh in the spring. 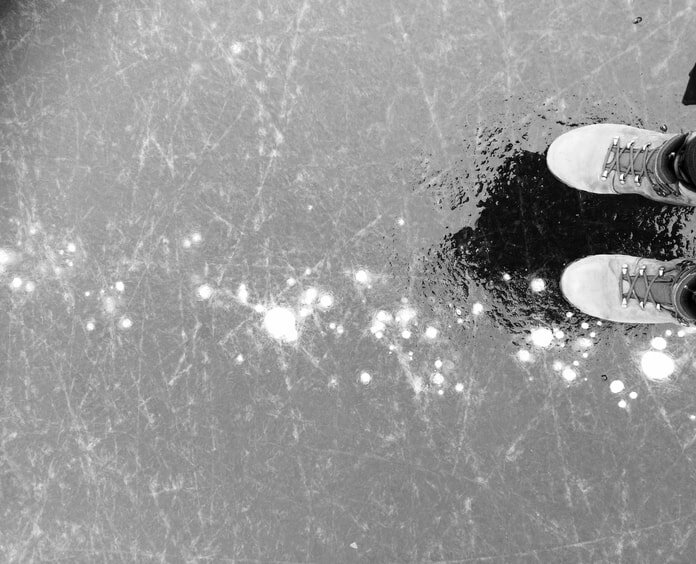 While I was there, it was cold and snowy, with many frozen lakes. 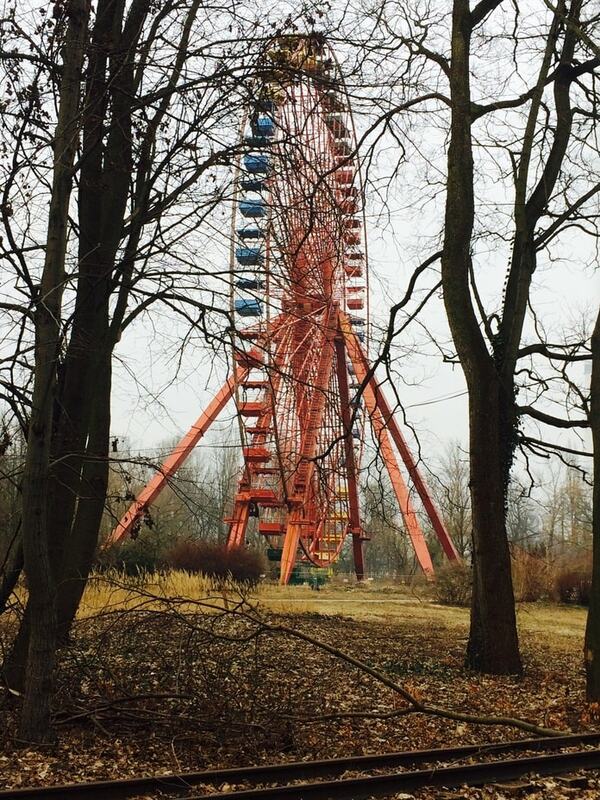 One great place to walk is around the perimeter of Spree Park, an old abandoned amusement park. Since 2002, the park has not been open to visitors, yet many of the rides have stayed the same, being left unmanaged and overgrown. The result is a creepy but cool place, guarded by a fence and forbidden to enter. It’s still nice to walk around, as you can see the rides from outside, including a huge red Ferris wheel, and it lies beside a forest and a lake. 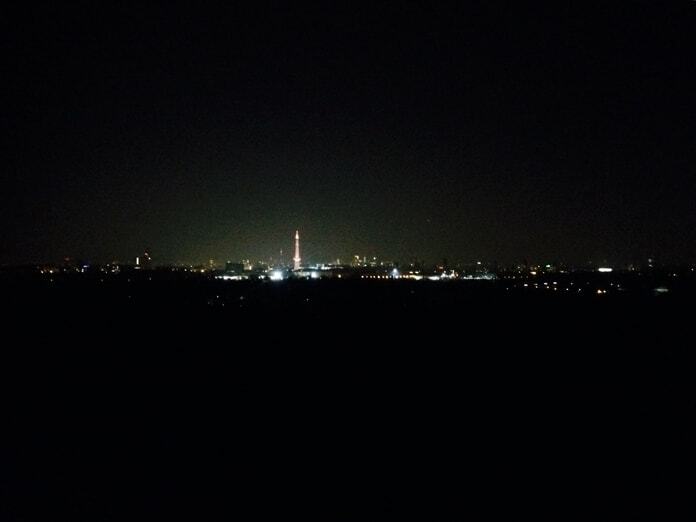 Another amazing spot in Berlin is the top of Teufelsberg. A rare hill in a flat city, it is actually man-made, created from the accumulated rubble of WWII. It also has an incomplete Nazi military-technical college beneath. Now, you wouldn’t guess it from walking on top. It is covered with grass, inhabited by wild boars, and surrounded by the Grunewald Forest. The hill has exceptional views of the city, especially at night when the center is illuminated. There is also an old US listening station on top of the hill, noticeable from its white bulbous globes. The station is now a museum, which you can tour. It is called Field Station Berlin. 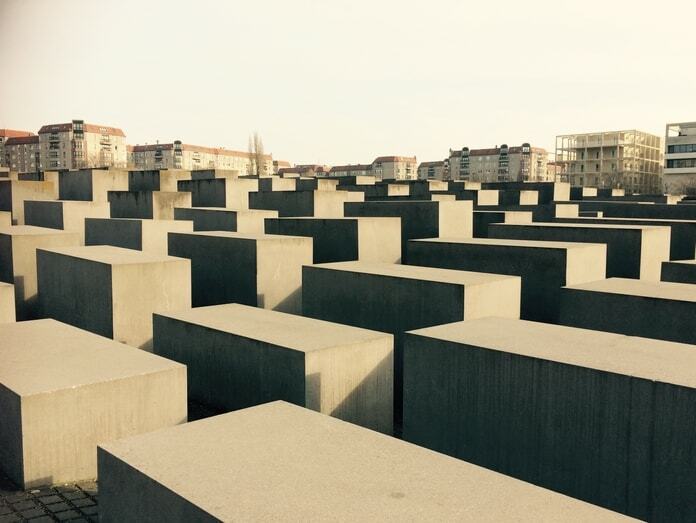 If you’re going to Berlin, there are some museums that, of course, you have to see. Most notably, the East Side Gallery. 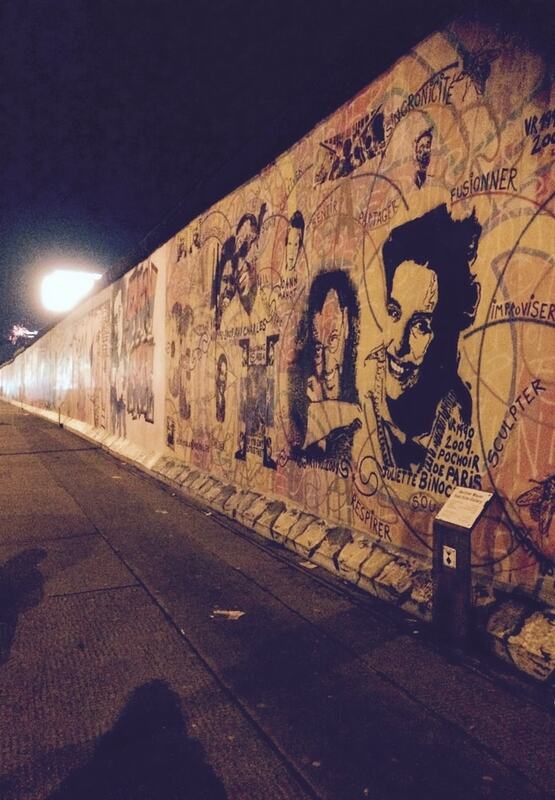 What used to be the Berlin Wall is now the longest open-air gallery in the whole world. 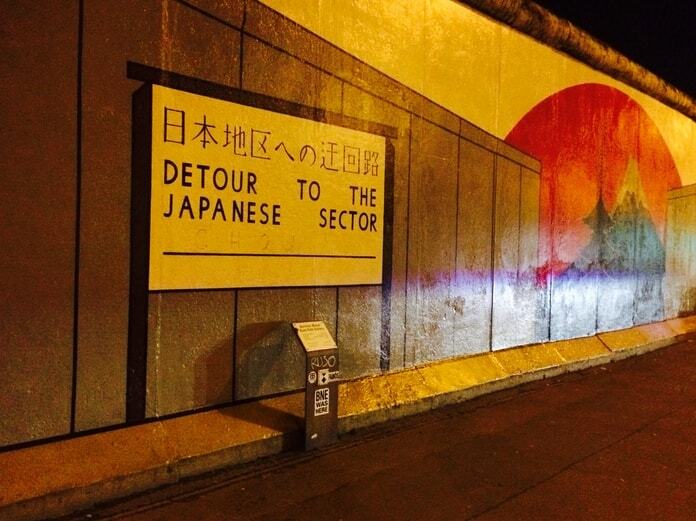 The remaining wall is 1.3 kilometers long and graffitied with artwork. Global artists marked the monument with political messages, meaningful statements, powerful images and colorful symbols. What was once a solemn sign of division is now a creative symbol of unity, drawing people from throughout the world, as artists and viewers. 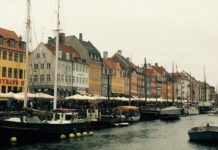 Other typical museum hits include Checkpoint Charlie, the German Spy Museum, Berlin Jewish Museum and the museums of Museum Island, such as the Pergamon Museum, Museum of the Ancient Near East, and the Museum of Islamic Art. The island itself is even a UNESCO World Heritage Site. If museums aren’t your thing or you’re overwhelmed at the cost, or even at just where to start, begin with the free ones. The one I experienced was Museum Otto Weidt’s Workshop for the Blind. It was a good choice because it throws you into very real, personal histories of Jewish persecution. The museum was once a workshop run by Otto Weidt, who employed blind and deaf Jews to create brooms and brushes. His status in society and caring nature allowed him to protect many of his employees during Jewish discrimination and deportation. The crazy buzz around Berlin is its nightlife. And for good reason, it does have everything you need. The streets are always busy, somewhere is always open, someone is always still out. We met people from all over the world, in Berlin to enjoy their own niche of the nightlife. A Greek girl looking for a punk bar. A Russian guy who had stayed up all night clubbing. A Tunisian guy who had come to DJ in Berlin for a few weeks. 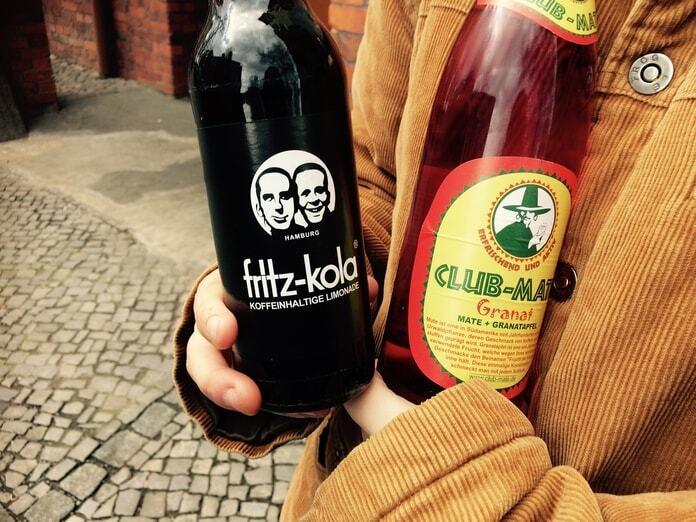 Whatever it is you know, whatever you like, whatever you want to try, you can do it Berlin. So I did what I know to do, and drank plenty of good beer. Like everywhere else in Europe and North America, the craft beer scene is soaring. Especially in Kreuzberg or Neukölln, it’s easy to find bars with at least 20 different beers on tap. If you’re looking for somewhere to start, try Hopfenreich or KADZ Taproom. Both have amazing choices, from local Berlin brews to American Pale Ales, Russian citrus ales, and IPAs throughout Europe. Aside from the craft bars, you’re already in the land of beer. You can try great German beers around every corner, in any pub or from any Späti. It’s easy to get a classic, decent beer, like an Augustiner Lagerbier Hell, for just a few euros. Then there are all the Irish and Scottish pubs. I headed to one of my friend’s favorite locals, hidden outside the center. But you can always track one down easily. 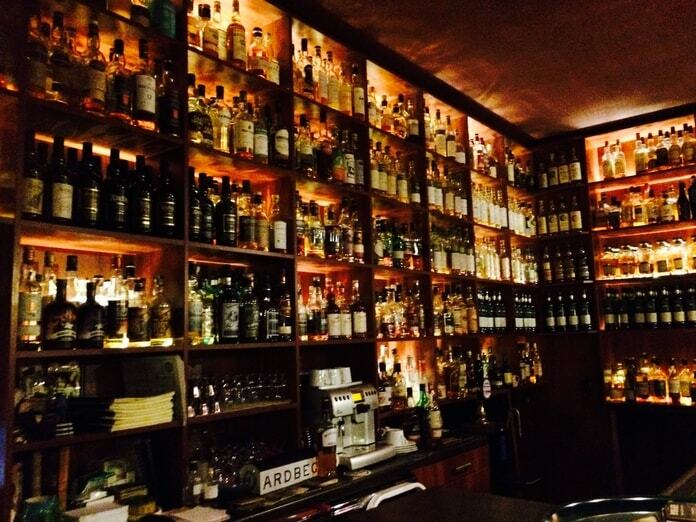 It had literally hundreds of different whiskeys behind the bar and an extensive UK beer menu. 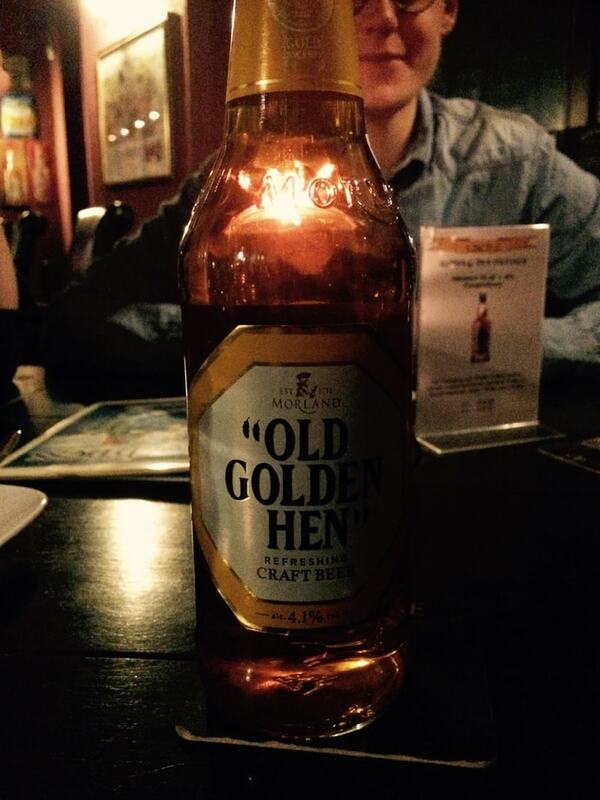 There’s something overly exciting about drinking an Old Golden Hen in a Berlin bar. Berlin is an international capital. If you can’t tell from the English signs, German lesson posters and diverse collection of accents, it’s clear from how much comedy, poetry, plays and cinema is played, all in English. 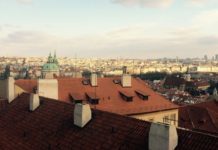 Although it’s great to go to a new place and pick up snippets of the language, it can be limiting. But with so much opportunity to dive into Berlin culture, you could stay in the city indefinitely. In Berlin, I could watch German cinema with English subtitles, laugh at German comedians, read and discuss German literature, enjoy German poets, understand the lyrics of German musicians. For example, check out the Hackesche Höfe Kino, where I watched Das schweigende Klassenzimmer, a film set in 1956 Berlin about a class of students who use a silent protest to stand against the regime. The CineStar Original in the center also plays films in their original language, all with German subtitles. Poetry slams, comedy nights, books clubs and underground plays are also regular occurrences through the city. Just check up on Facebook or Meetups to see what’s on while you’re there. 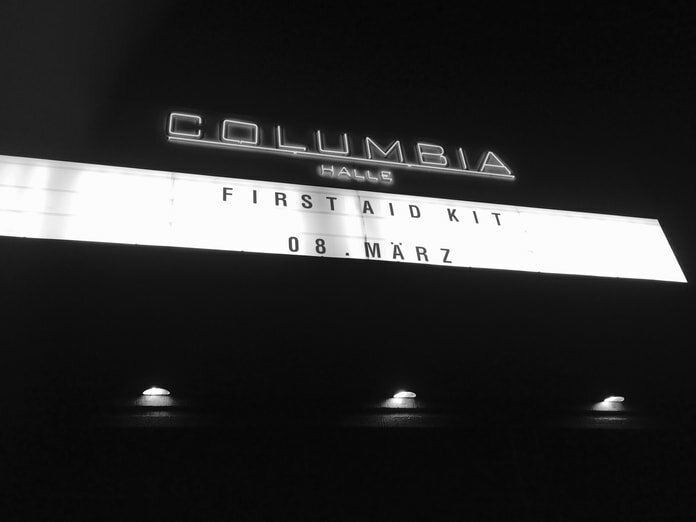 One of the main centers for events in Berlin is Columbiahalle. Located right beside Tempelhof, it’s a large venue for bands, parties and festivals. Tickets are usually pretty reasonable, and they host some amazing music. 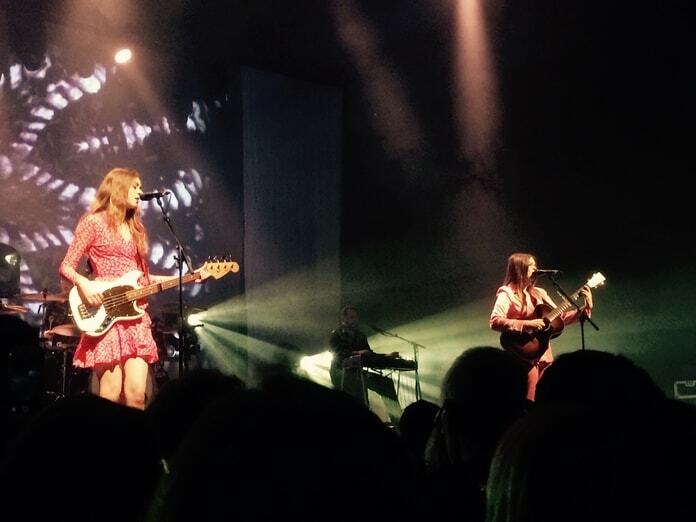 It’s where I watched First Aid Kit, two sisters from Stockholm, Sweden – incredible harmonies, aching lyrics, beautiful sounds. 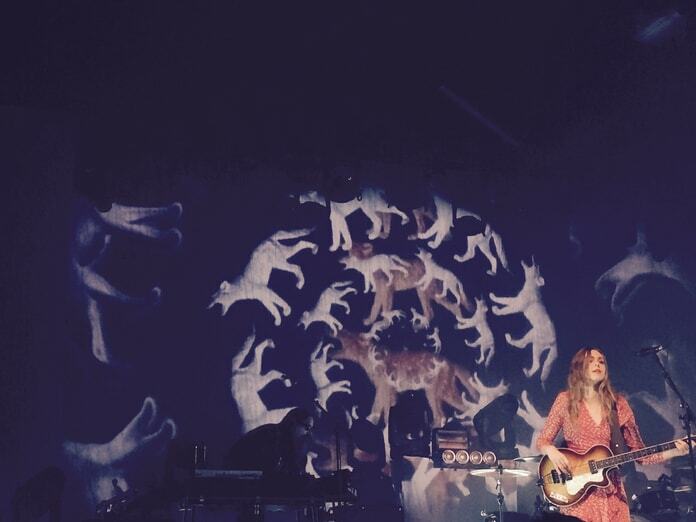 Just the best band in the world. I stayed at Sunflower Hostel. A brilliant hostel in a perfect location, it was the best place to stop during my time in Berlin. The hostel is on the edge of Kreuzberg and in the rising neighborhood of Friedrichshain, not far from the best nightlife and the East Side Gallery. Its old school approach is refreshing and gives you a lot of freedom. 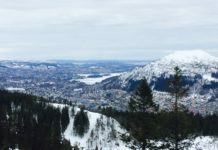 Large enough to meet plenty of people and local enough to get to know the area, the Sunflower Hostel is a perfect balance. They offer an amazing breakfast and have a bar downstairs. With various activities, tours and events, it’s easy to meet other travelers and make the most of your stay. You can find something affordable and comfortable, with many different types of room in the building. 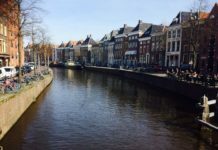 It’s something that is getting less when traveling Europe: an independent, creative and genuine hostel. No high prices, hidden fees or commercial ratings, just funky rooms, edgy spaces and genuine staff. An amazing stay in an amazing place. Look no further than Sunflower Hostel when you want a place to stay in Berlin! 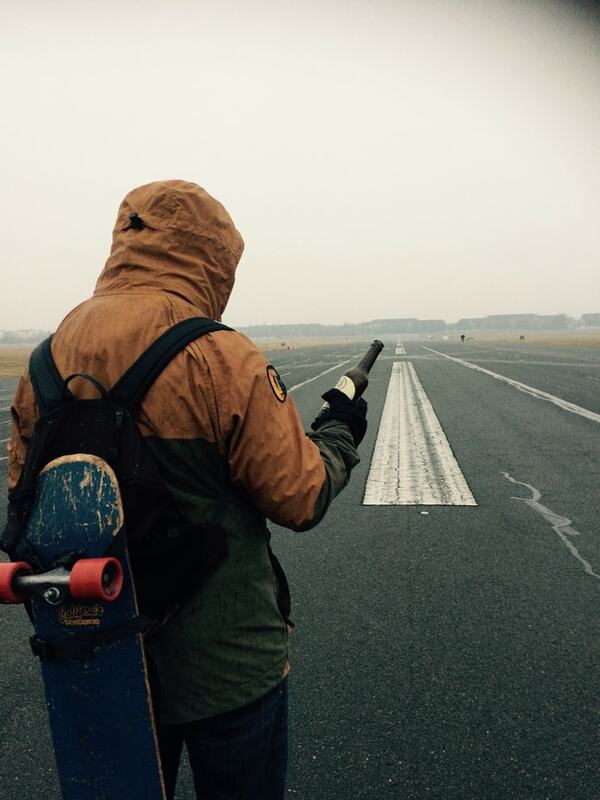 One of the most iconic pictures of Berlin is standing on the runway of Tempelhof Airport. Since its closure in 2008, the airport became a public park. People enjoy the space – walkers, runners, skaters, land borders, cyclists. It is full of history, as the location of airlifts to West Berlin, when access was restricted by the Soviet Union. Over 200,000 flights brought food and supplies to Western Berlin citizens from 1948 to 1949. Now the airport is a public space and a great place to enjoy in the middle of the city. There is a reason everyone raves about Berlin.